Pocket Radiation Oncology is a practical, high-yield reference offering current, evidence-based practices and expert guidance from physicians at the world-renowned MD Anderson Cancer Center. 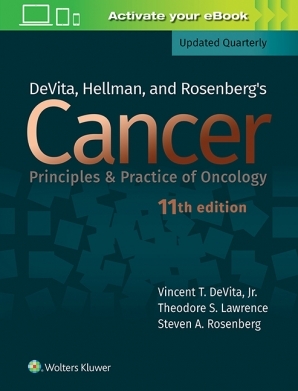 Featuring an easy-to-use, loose-leaf format, it serves as a concise clinical companion and board study guide for medical students, residents, and attending physicians in radiation oncology. Follows the popular Pocket Notebook format, featuring bulleted lists, tables, diagrams, and algorithms that make essential facts easy to find and retain. Emphasizes key literature and clinical trials in every section. Provides solutions to day-to-day management decisions in radiation oncology, including management of radiation induced symptoms, radiation physics, radiation biology, pediatrics, and radiation emergencies.